Take the worry out of teaching religions with detailed background notes. No more searching – specially selected galleries of images, sound and video. Create multimedia interactive whiteboard lessons at the click of a button. 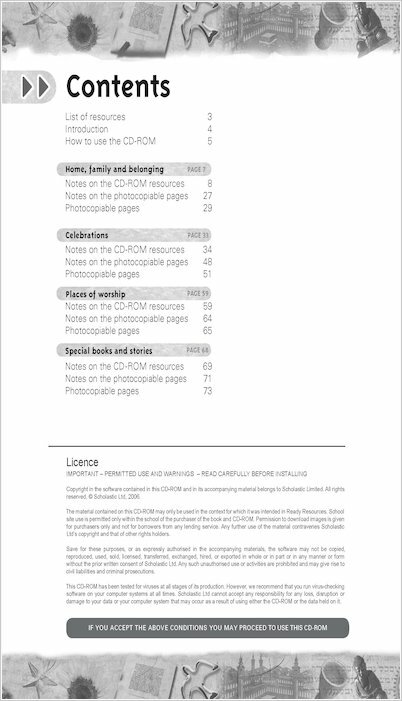 An end to queueing at the photocopier – print worksheets from the CD. Ready Resources Religious Education Book 1 provides resources for – Home, family and belonging, Celebrations, Special places of worship, and Special books and stories. Lynne Broadbent is Director of BFSS National RE Centre at Brunel University. She has lectured and written extensively on teaching RE. 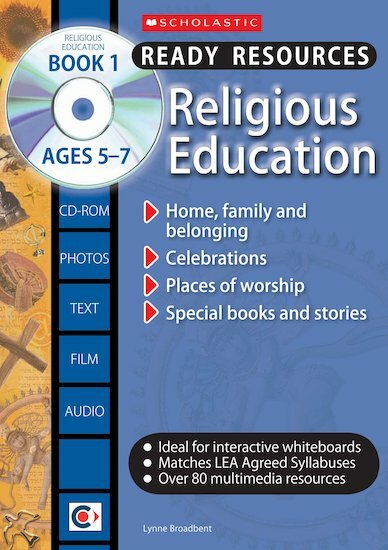 What are the minimum system requirements for the Ready Resources: Religious Education CDs?